What a strange question you may think, but a lot of people don’t sit correctly in their chairs and that will result in back or shoulder pain or even in other parts of their bodies in the long term. Imagine sitting in the wrong chair for long hours on end and the amount of damage it does to your neck, back, shoulders and posture. In reality, a bad chair is slowly ‘killing’ you without you realising it. The most important factor is to get yourself an ergonomic Benithem chair that provides you adequate support and comfort. Now, just getting an ergonomic chair is just the first step. You must set it up so that the chair offers you maximum comfort and support. You must determine the best height at your desk by making sure that all your body parts are well supported while seated and that your weight is supported well by leaning back in the chair. You should adjust all the parts of the chair until you find the correct fit. 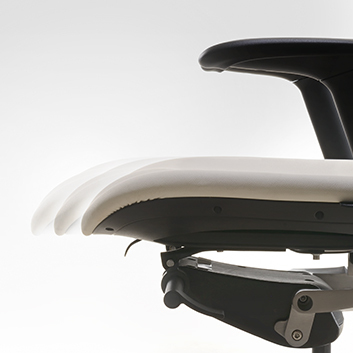 Posture Support – Traditional chairs may be one of the reasons why people tend to have an incorrect posture while sitting at their desk. 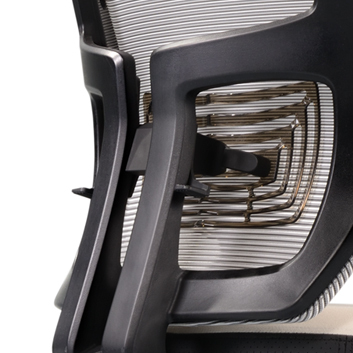 An ergonomic chair has many adjustable parts that ensure your body is well supported while maintaining the optimum posture. You should also adjust you chair so that your feet are flat on the floor, ensuring your knees are at a 90 degree angle to the floor and parallel to your hips. 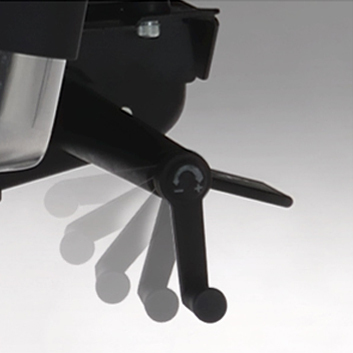 These may seem minute, but these corrections help improve your posture and comfort. 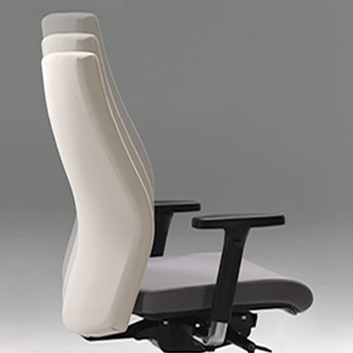 Total Comfort – Ergonomic chairs allow you to adjust the features to fit your needs until you are totally comfortable. The chair adapts to your body instead of you adapting to the chair. Neck Support – Ensuring your neck is supported while you are sitting reduces the risk of neck problems and stiffness in your neck and shoulder region. Sitting for long periods without neck support may cause serious health problems in the long term. Back Support – Humans have a natural curvature of their spine and ergonomic chairs ensure the proper support of your spine as there are high enough to support your entire back with a curved backrest. You can even recline to take the stress off your spine when the need arises. Lumbar Support – Takes the pressure off your lumbar area with firm support as an ergonomic chair has good seat depth that supports the hips and buttocks. However, you must understand that sitting in an ergonomic chair is not a miracle solution to your work-related health problems. If your sitting posture is not correct or if you slouch in your chair, you will still face all kinds of issues. You need to keep your spine straight against the backrest with relaxed shoulders. You should rest your arms on the armrest instead of on the table. Don’t cross your legs—you won’t be in proper spinal alignment, and doing so also raises blood pressure and puts strain on your leg muscles. Finally, don’t forget to take a breather and stand up or walk about for at least a minute so that you get the circulation in your body moving. However comfortable your chair is, you still need to be active as prolonged static posture is not good for your back.